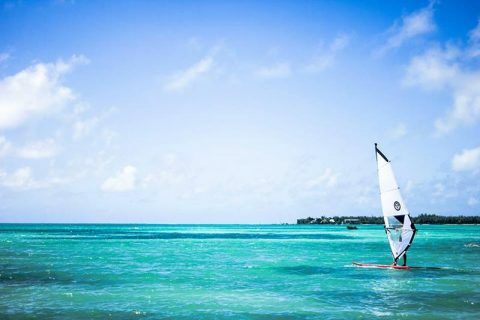 Mauritius is the ultimate windsurfing paradise. 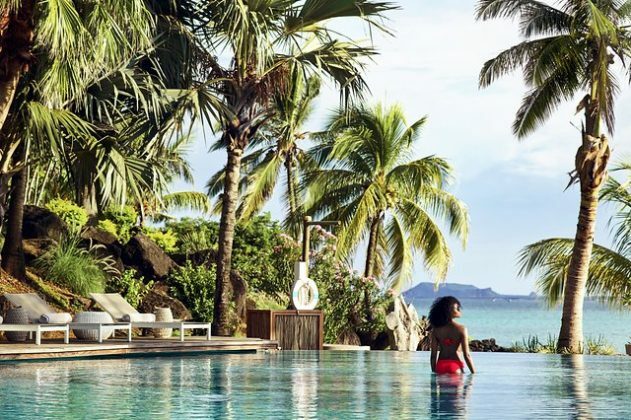 With flat turquoise lagoons, epic wave spots, warm weather, picturesque tropical scenery and the ultimate in luxury hotels, it just doesn’t get any better. Here are the three reasons why the team at Planet Windsurf Holidays recommends this destination to their clients again and again! 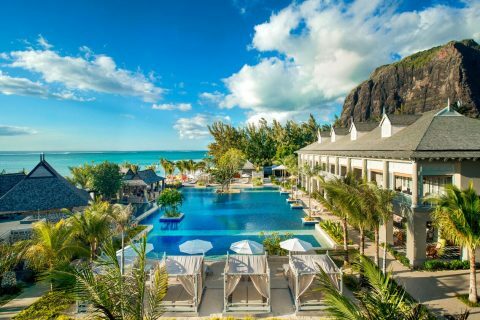 Mauritius offers a number of luxury hotels that cater towards the entire family so you don’t have to leave your partner or kids at home on your next windsurfing adventure. What’s even better is that the windy season is actually low season so you can enjoy this luxury for an affordable rate. Some of the best resorts, such at The St Regis, offer up to 55% off their rooms with free upgrades. Rest assured that your kids will be entertained at fantastic kids clubs while you’re out windsurfing and come back to a deck chair next to the pool where you can sip cocktails and enjoy exquisite cuisine and realize what it truly means to be on holiday. 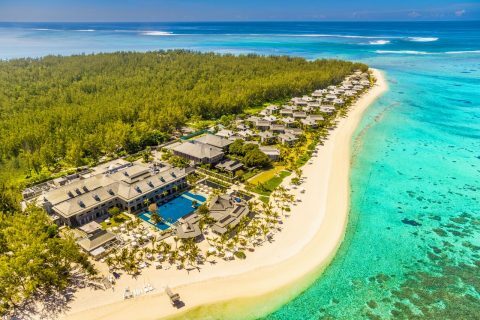 Amazing Mauritius really does offer something for everyone. The flat water lagoon at Le Morneis the perfect place for beginners and children to learn to windsurf, while the quieter waters around Anse La Raie in the north of the island are ideal for practicing new tricks. For those looking for a more thrilling encounter, outside the reefs a number of wave spots entice even the most professional of sailors. The trade winds blow consistently from May all the way through to October meaning you can get out on the water everyday in this stunning destination. A holiday to Mauritius doesn’t just have to be about the windsurfing. While you may struggle to tear yourself away from your sail, this island destination offers a host of other activities to enjoy on the water. Enjoy stand up paddle boarding, kayaking, snorkeling, diving and even swimming with dolphins in the turquoise waters while on land you can look forward to hiking, mountain biking, tennis and golf at one of the island’s many award-winning courses. So what are you waiting for? 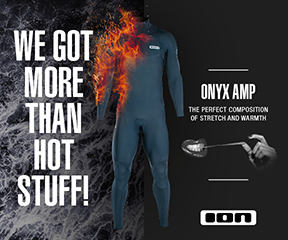 Contact Planet Windsurf today and make your island dreams come true!